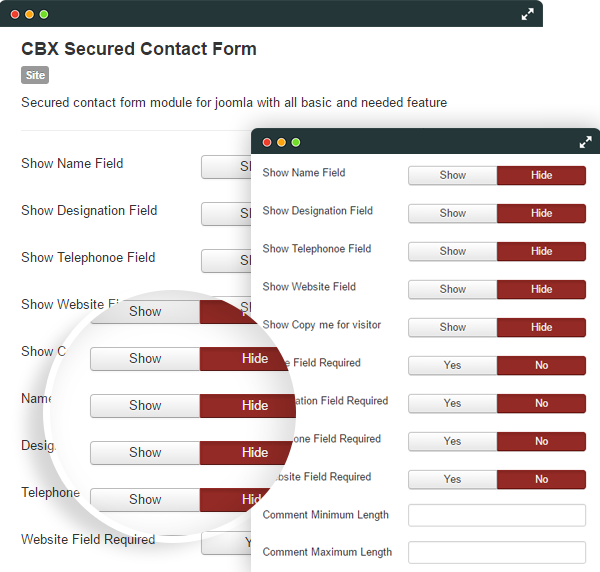 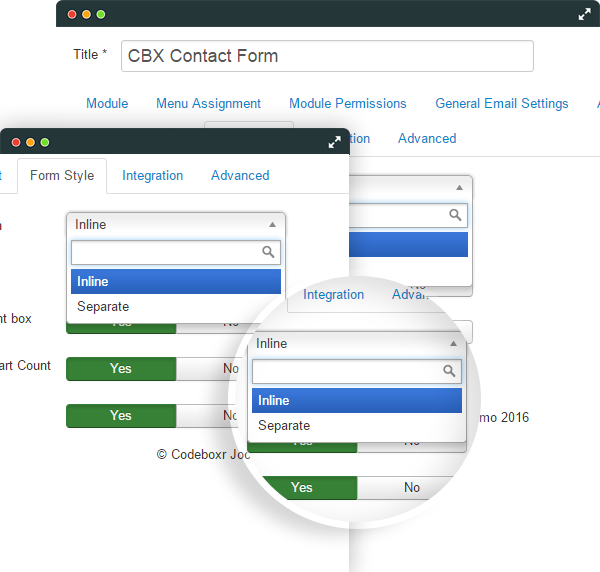 CBX Secured Contact Form Simple, Secured, Powerful, Feature Rich Contact Form Module for Joomla 3.x. 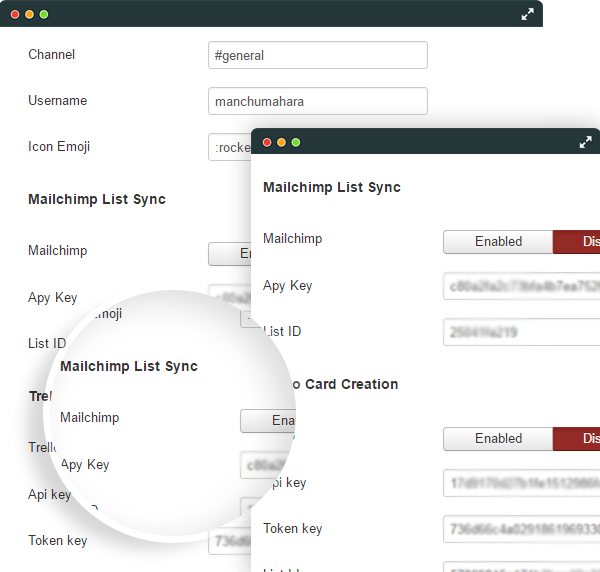 Custom integration with Trello, Slack, Mailchimp gives user extra power. 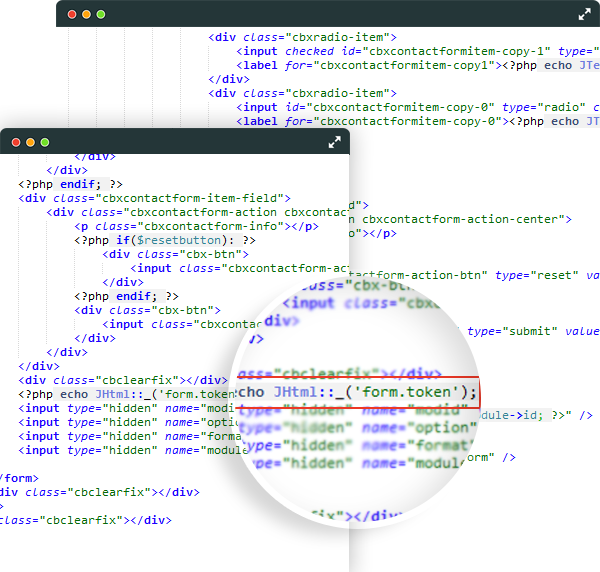 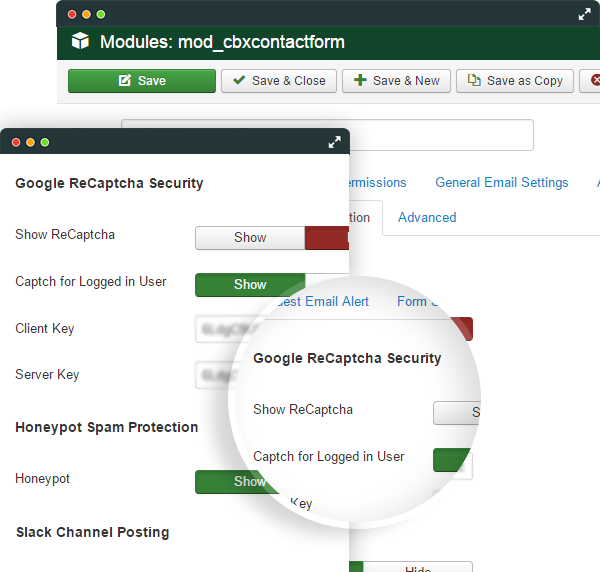 With Joomla native session Token form is more secured using Google recaptcha and Honeypot spam detection technique. 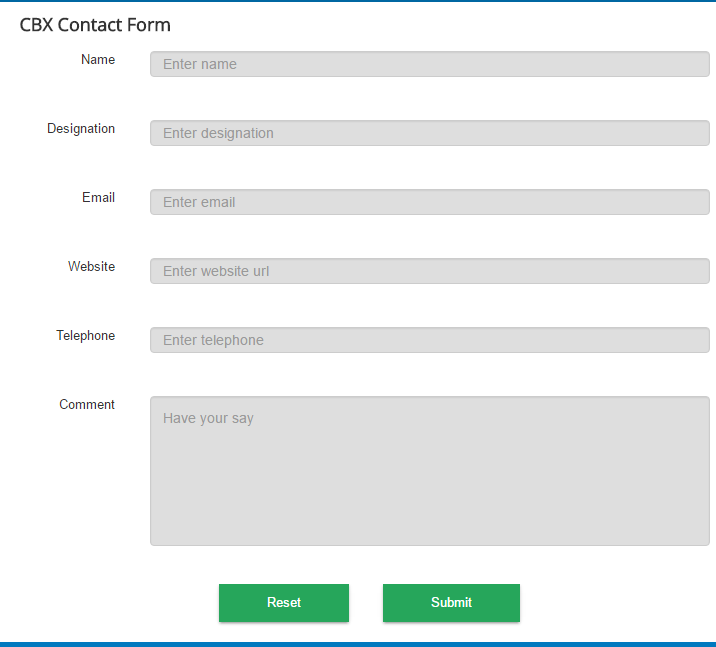 Not hundreds fields but quick commonly used fields with beautiful email template for admin and guest alert. 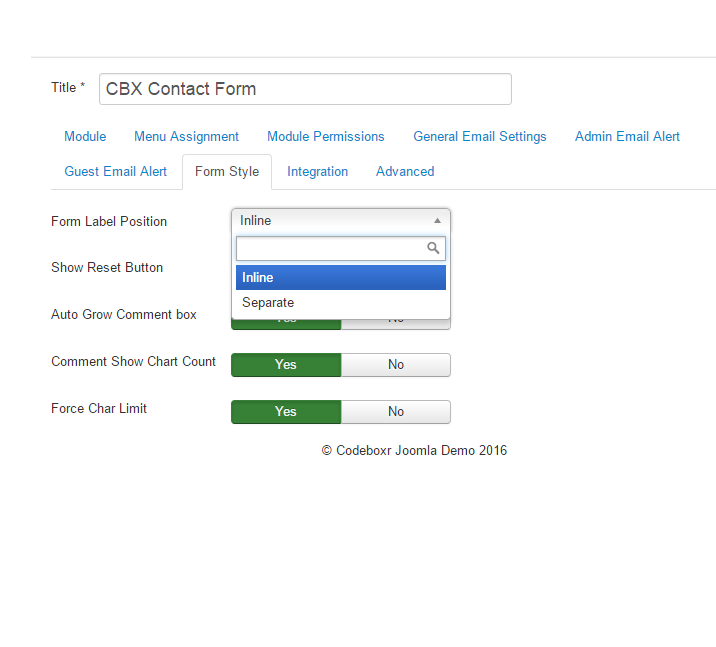 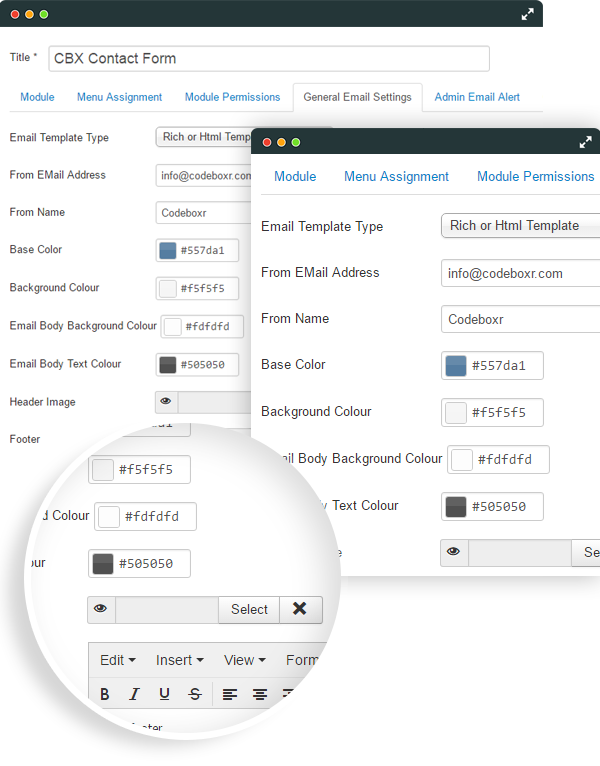 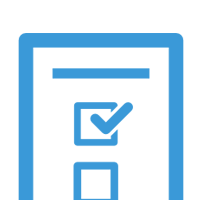 Custom email feature with flexible email template and different alert system. 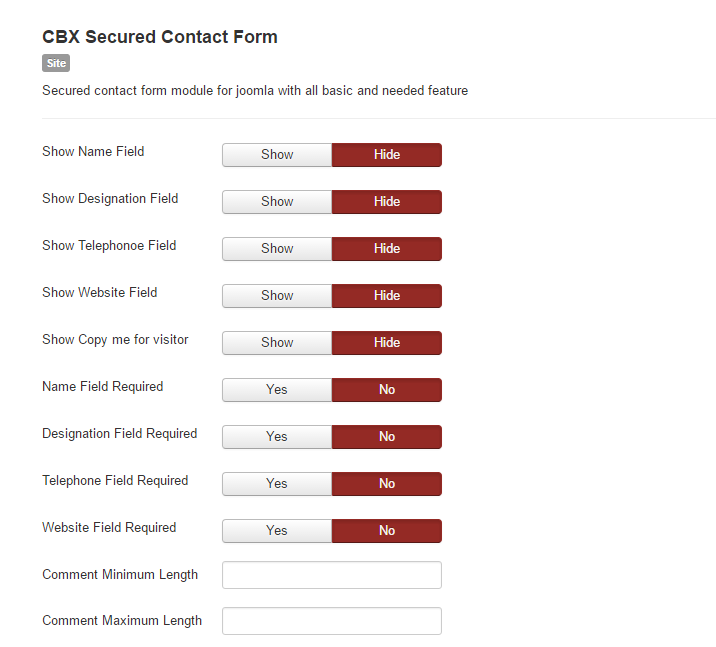 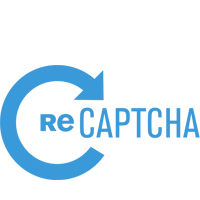 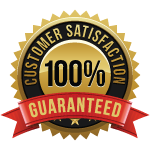 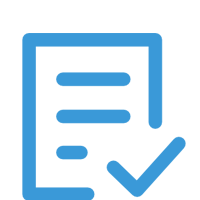 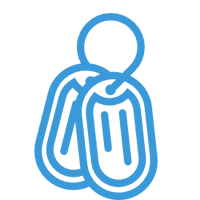 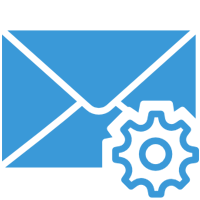 Not hundreds of fields but commonly used fields are provided for generic contact form. 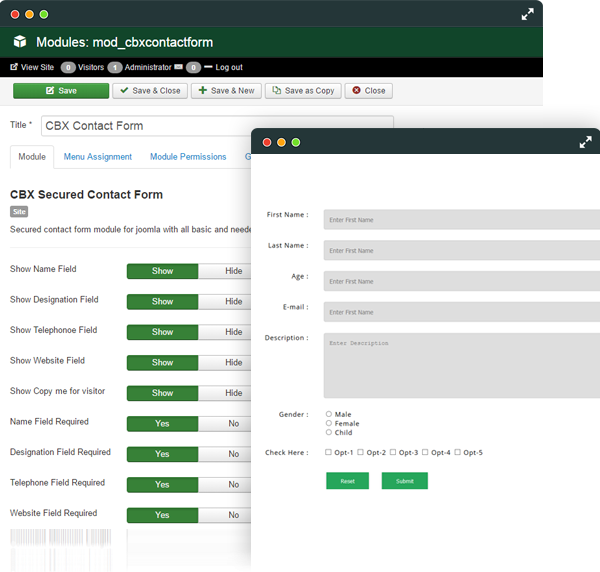 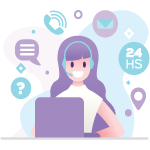 Protect your contact form from spam and abuse while letting real people pass through with ease. 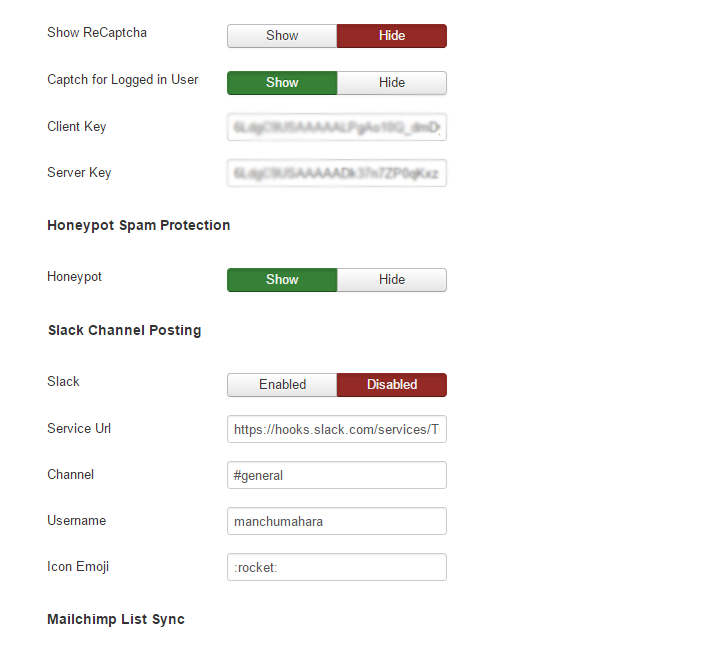 Both client side and server side validation used. 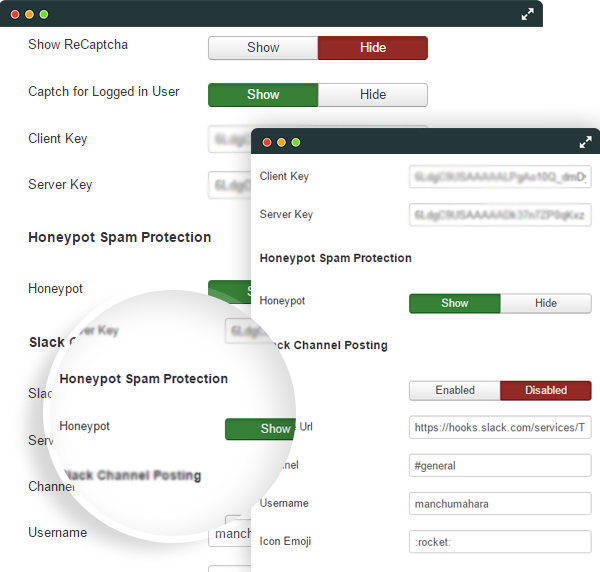 Honeypot is kind of organic solution for latest spam bots. Tempted bot to agree them they are bot! 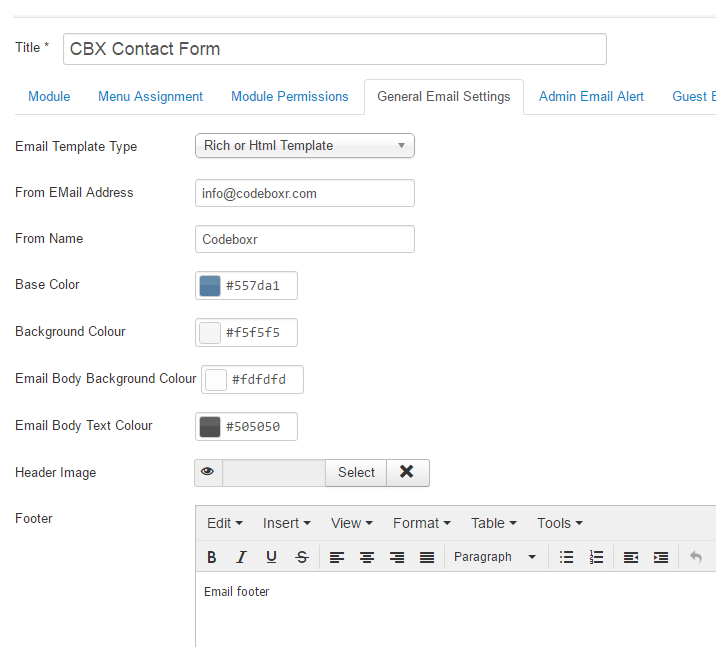 Mailchimp is one the best email campain service. 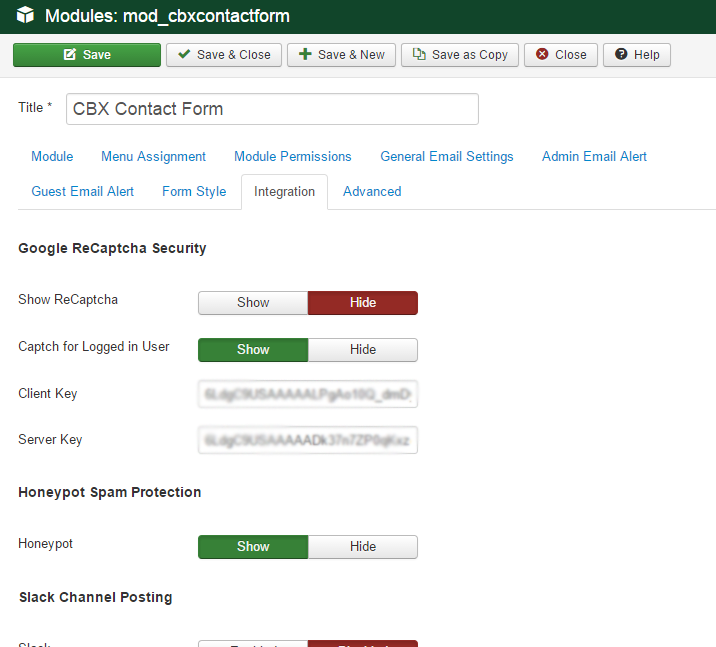 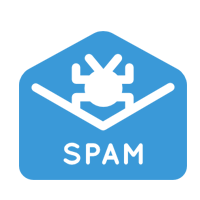 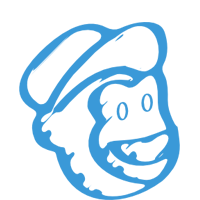 This module help to sync any new contact lead sync with a mailchimp list. 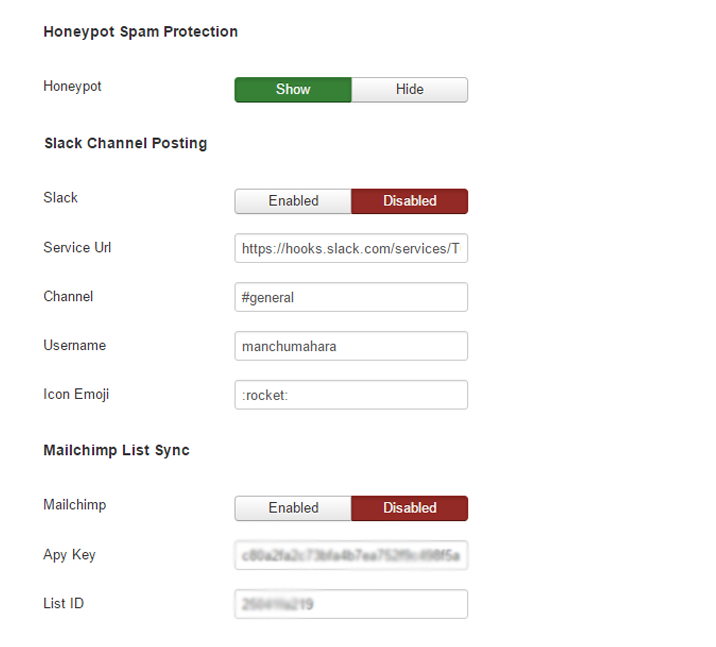 Slack integration helps to post each form submit data into a slack channel. 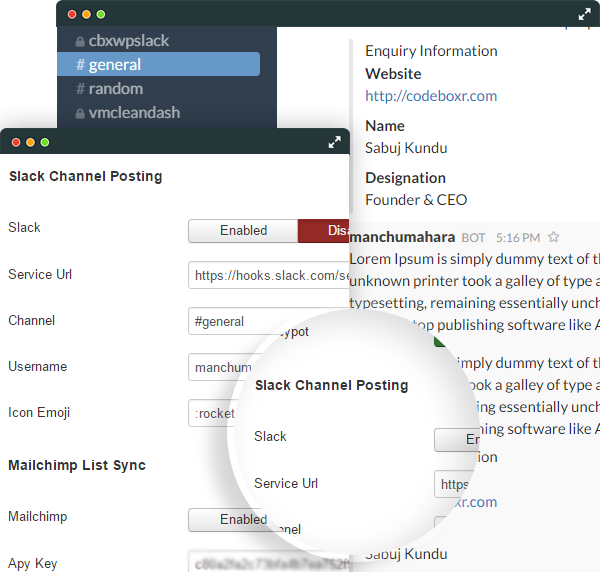 Configure once and receive contact query inside slack. 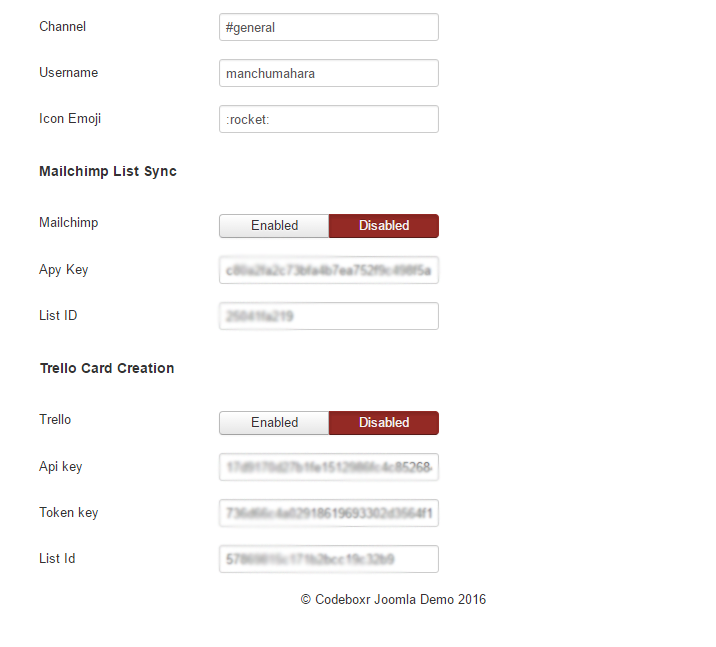 Trello integration helps to post any contact query into a trello board’s list. 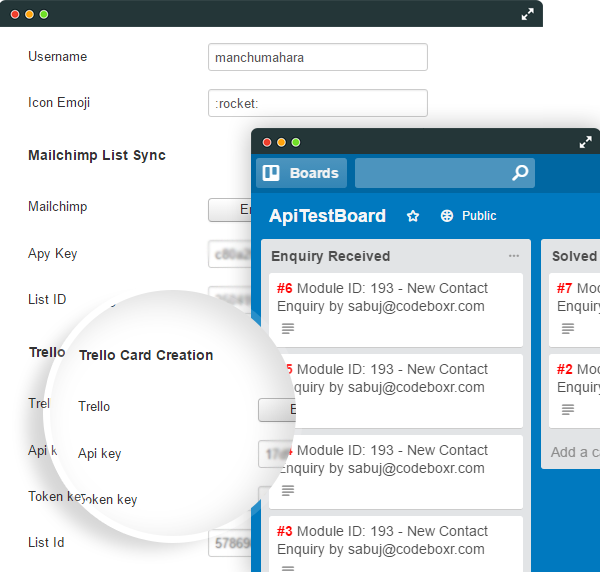 Do any thing from trello !